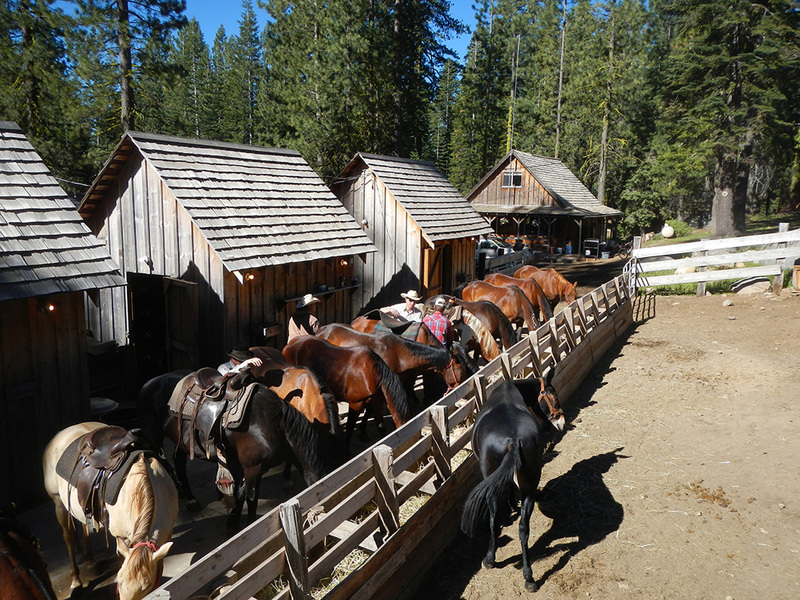 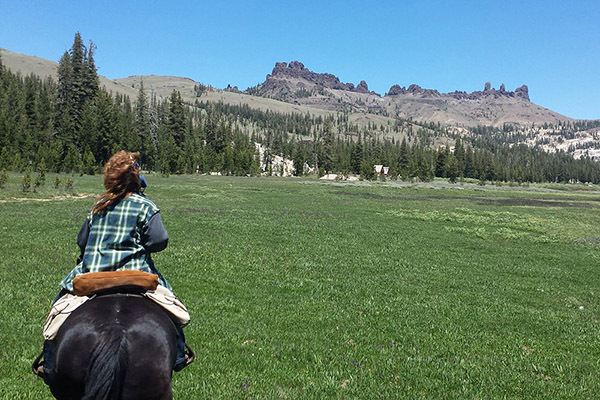 Horseback rides by the hour, half day or all day rental and pack trips. 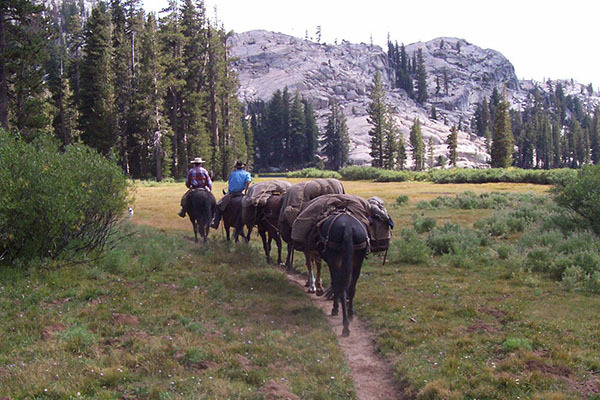 You will be thrilled by the tall peaks, long alpine meadows, beautiul lakes and an abundance of wildlife. 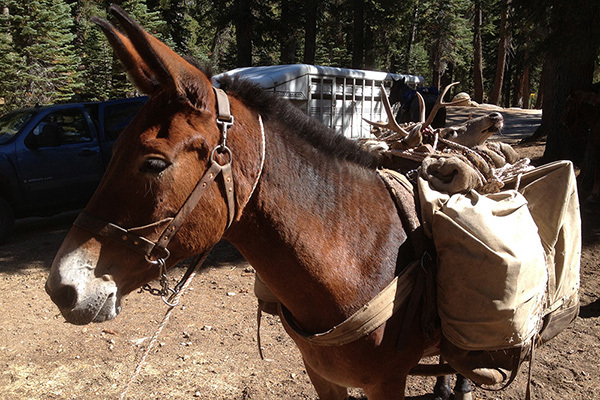 Reservations needed.